The Matthews Elevator system is a counterbalanced elevation tower designed to give operators 25.5” of smooth vertical movement, as well as a complete 360 degrees of rotation. 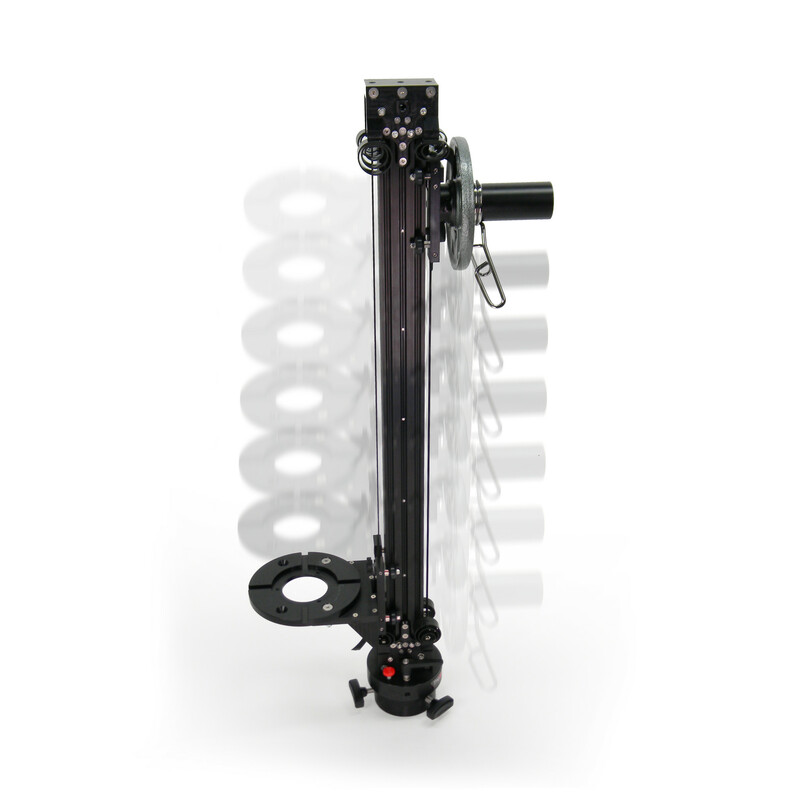 The Elevator was specifically designed to work with a variety of camera platforms including heavy-duty sliders like the Matthews Slider, Doorway Dollies, The Dutti Dolly, tripods, pipe dollies, high hats, bazookas, or any other platform or adapter that uses an elemac mounting base. 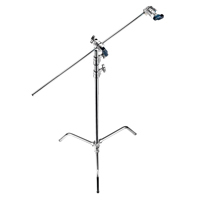 – 25.5” (65 cm) of vertical lift and 360 degrees of infinite pan with tension adjustment. – Hard flight case included, with compartments for adapters and accessories. 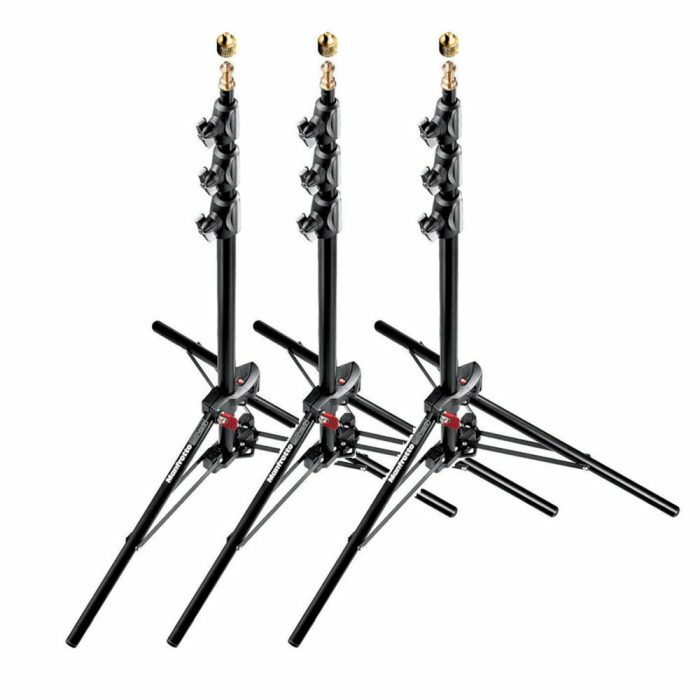 – Mitchell Mount Included: 75mm, 100mm, 150mm Bowl adapters available to accommodate any fluid head. 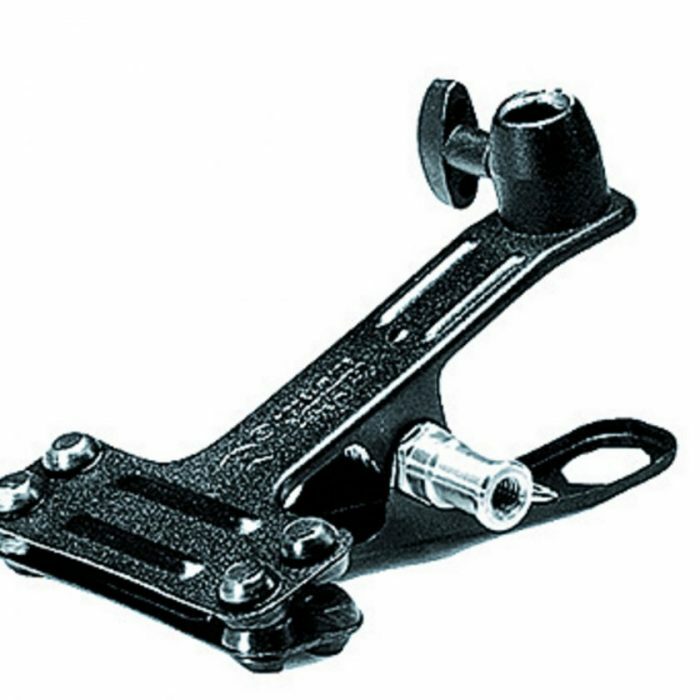 – Multiple 3/8-16 threaded holes for mounting accessories and or triangulating. – Dry running system. No grease on the rails or wheels. Just keep it clean. Mitchell to Elemac Adapter – PN 515025: Used to convert mitchell mounts to male elemac mounts. Required to mount the Elevator onto mitchell style mounts. 75mm Bowl Adapter – PN 395411: Precision machined mitchell mount to 75mm adapter. No tools or hardware required. 100mm Bowl Adapter – PN 395412: Precision machined mitchell mount to 100mm adapter. No tools or hardware required. 150mm Bowl Adapter – PN 395413: Precision machined mitchell mount to 150mm adapter. No tools or hardware required.